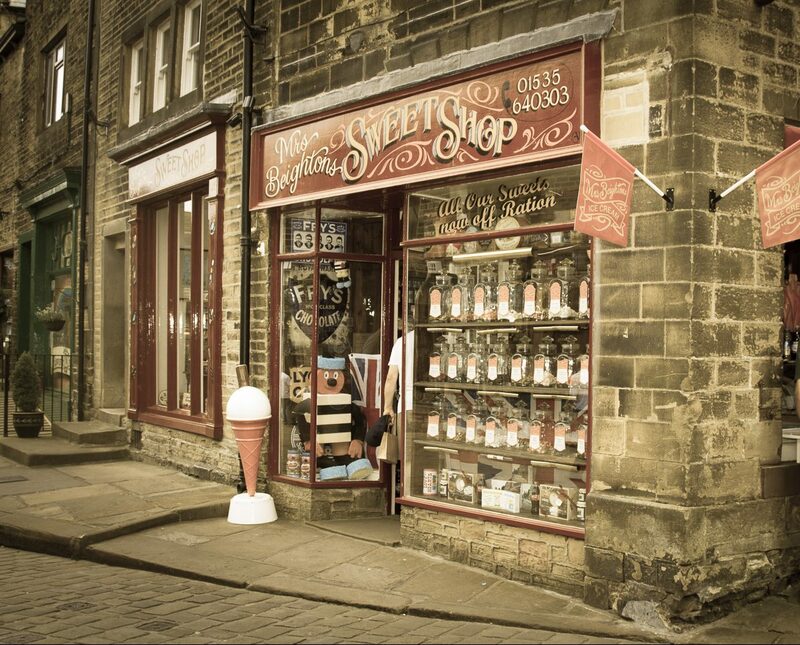 Mrs Beighton’s traditional sweet shop lies at the top of the historic Main Street in Haworth, West Yorkshire and has been supplying locals and visitors with sweets for as long as anyone can remember. 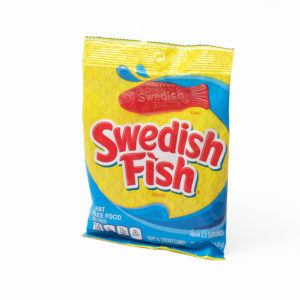 One of the six best old-fashioned sweet shops. 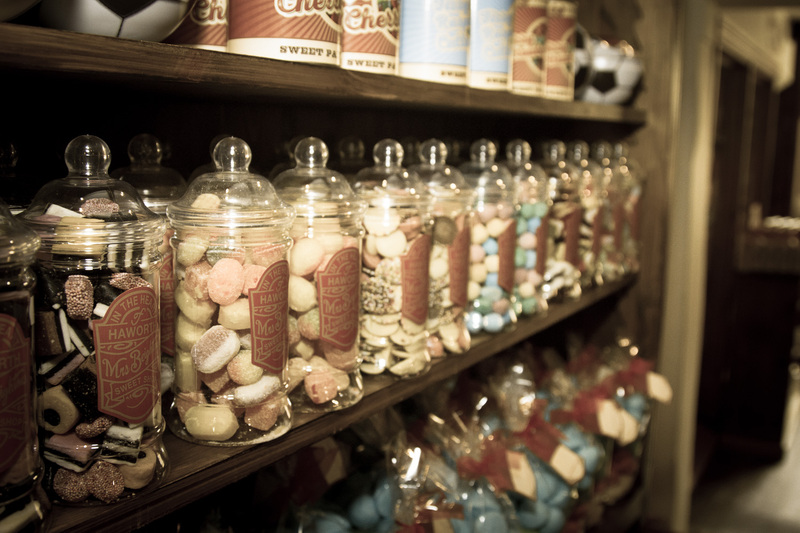 Back in 2013, Mrs Beightons were described as one of “Six of the best old-fashioned sweet shops from Yorkshire,” by Yorkshire Life magazine. If you can’t find the sweet your looking at Mrs Beightons then it probably doesn’t exist anymore! 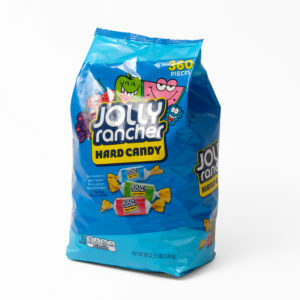 We have a massive selection of sweets in our shop and available to buy at our online sweet shop. There’s over 500 varieties of sweets, 231 of them are weighed out the traditional way directly from the jars on our shelves. Gifts and sweet shop hampers made to order. 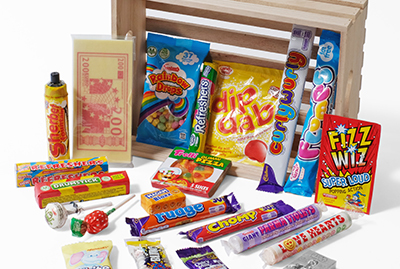 We stock a wonderful selection of sweet related gifts, from beautifully nostalgic sweet filled tins, alcohol infused sweets and sweet filled hampers that we create in store. Find out more about our sweet hampers. 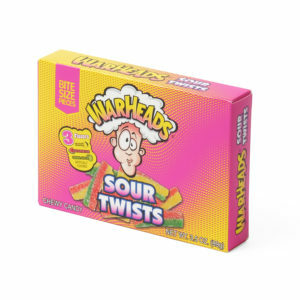 Our extensive range includes over 50 varieties of liquorice, 10 fruity flavours of bonbons and all your other childhood favourite sweets! 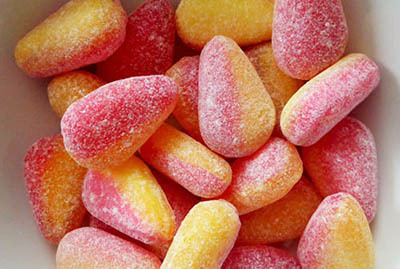 Oh – before I forget, yes we do stock the ‘Proper midget gems’… you know, the ones with the liquorice in! 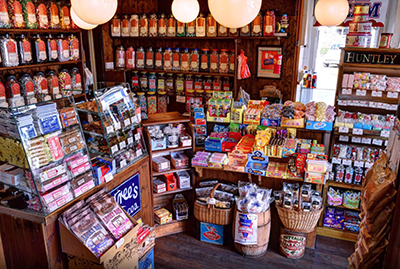 If you are wanting to give into your sweet tooth, we are a great place to find all of your favourites, whether you’re looking for retro sweets, American sweets, chocolates, liquorice or traditional sweets – we’ve got it covered! We are a family run sweet shop taking sweets very seriously (including spending our time product testing – a terrible job I know!) 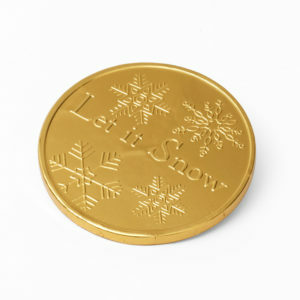 We take our time do do our research and source our sweets from a wide range of British suppliers.